In the last 2 months I have lost 2 friends from high school. I wouldn’t say either were close friends now, but back in high school they were in my larger circle of friends. The latest friend to die was a girl named Tonya (name changed for privacy reasons) and her death has hit me fairly hard. When I was in high school my mom’s company did business with her mom and dad so she and I would talk here-n-there between classes and had kept in touch via Facebook. She was a kind person who would often comment on my blog and/or FB posts with words of encouragement and always seemed interested in how I was doing as I dealt with the impacts of MS. She leaves behind a husband and 3 daughters ages 10, 13 and 17. She was in relatively good health and went to bed one evening and died in her sleep. I cannot imagine how her family is feeling at this point and attempting to imagine their position leaves me feeling empty and incredibly sad. I guess if you must die now that is about as peaceful a way to go as any other. Tonya was my age and it is hard for me to accept I have gotten to the point in life when my friends are beginning to die. In a way it forces me to contemplate my own mortality. What have I done with my life? Am I wasting the time I have remaining? Am I spending enough time with my family? But more than these questions, I have been sad. And the sadness I feel is real and subtle. It isn’t a crying my eyes out sadness, but a foundational sadness, a tangible shaking in my soul, quiet type sadness. It is hard to explain, but it has disturbed my complacency. This coming week Evelina and I will attend her funeral and I will see many friends from high school. Her family will bury her and life will begin to move again. Her husband will return to work eventually, her kids will return to school and life will continue on; minus a husband and a mom. The reality is their life will never be the same. October 31st will always have a different meaning. It will be sad in many ways. It will bring about happy memories. But life will never, ever be the same. One day I hope someone has good things to say about me. It is difficult for me to imagine not being alive, but I understand there will come a day when all of my questions about the after-life will be answered. I would prefer the after-life continue to be a mystery for many years to come. I had this in half yearly exam paper, but this is something that needs notice. Yesterday I had my english paper and one of the comprehension passages, brought to my notice this thing that is to be known if you havn’t yet. I have writen down the passage that came in my paper word by word and attached the concerned video. Please have a look. “I took photographs, and Paul recorded video. As the bear approached the empty fuel drums looking for food, I could hear my colleages sobbing. On dying alone in deep ocean waters. I was browsing nature videos on Youtube the other night, and I stumbled on the below video. I watched the entire thing, and was simultaneously fascinated and horrified. The footage of this 22 year old diving instructor (who should have known better than to scuba dive in one of the most dangerous diving locations on the planet without the proper equipment or with a diving partner) falling to his death on the ocean floor is incredibly scary and heartbreaking. TRIGGER WARNING: If you are bothered by footage of actual deaths in progress, I don’t recommend watching this video. As you all know, blogging is about sharing thoughts and stories, but it is much more than that. The Bloggosphere is a community, and a place we come to when we need some support. This morning, terrible news awaited me when I turned on my tablet. You might already know Saraa, from It’s me Saraa. If not, you should really get to know the bubbly, witty, sweeter than sugar girl! This bright young woman always manages to put a smile on my face, but not today. To make a long story short, Saraa’s little brother took his life yesterday. Knowing how important family is to her, I can hardly imagine how painful it is to go through life for her at this moment. Today is Memorial Day in the United States and it is hitting me this year that this day is more than a 3-day weekend. Today is a day to honor those who have given the ultimate sacrifice for freedom. 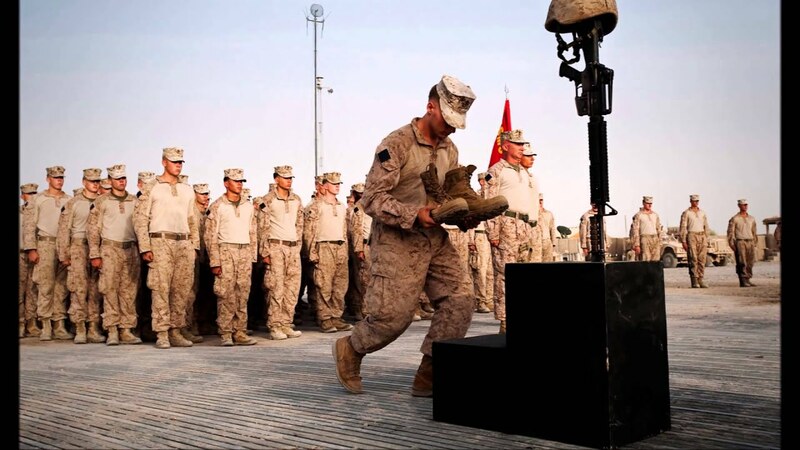 I have no words to express my gratitude, after all, how can you ever repay someone for giving their life? Would you ever live on an island along side a volcano? Another school shooting in the U.S., what are your thoughts?